I love reading! Always have and I’m lucky enough to have close friends who share the same love and we have made a regular book club (which may or may not include some wine!). Lately, most of the popular books we have been reading, have all become movies. I often find myself saying “I didn’t imagine that character looking like that…” or “The movie was different to what I imagined in the book…”. When one reads a book, they visualise the story in their head. The more detail the author includes, the more alive the story becomes. When you read a book, you become immersed in a whole new world. For adults and children this is the same. When you start reading to your child from a young age, they look at the pictures and follow along with the story. As they grow up, they start to read books without pictures and they create their own picture in their head, based on their experience of the world. This process is commonly known as reading comprehension. Simply put, you understand what you read. You take meaning from what you read. You process what you read. Often children, who struggle with reading comprehension, start to say they “don’t like” reading at this point in their academic development (when the pictures are taken away). It simply becomes too hard to process the words, read them and then make sense of what they read. It is no easy process and a lot of adults take it for granted that understanding comes naturally, but it is actually quite an abstract skill. The best way to encourage comprehension from an early age is to ask your child “wh” questions before, during and after you read a story together. Questions such as, “what do you think will happen next? Where did they go? What did the person buy? Who did this?”, are great! For children with reading comprehension difficulties, they need to be taken back to the basics of visualising. Speech therapy can help them with this skill. At Speak About, we work closely with children with these issues and teach them many strategies to help. We also use various programs (depending on the child and what suits them), such as Visualising Verbalising. 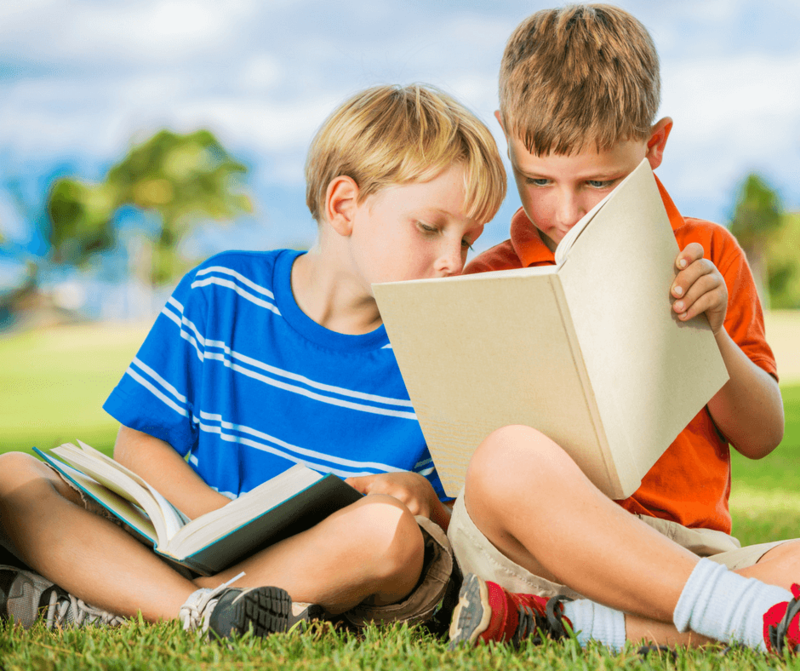 Reading comprehension difficulties can be improved with the right help. And just for the record- the book is always better than the movie ! !